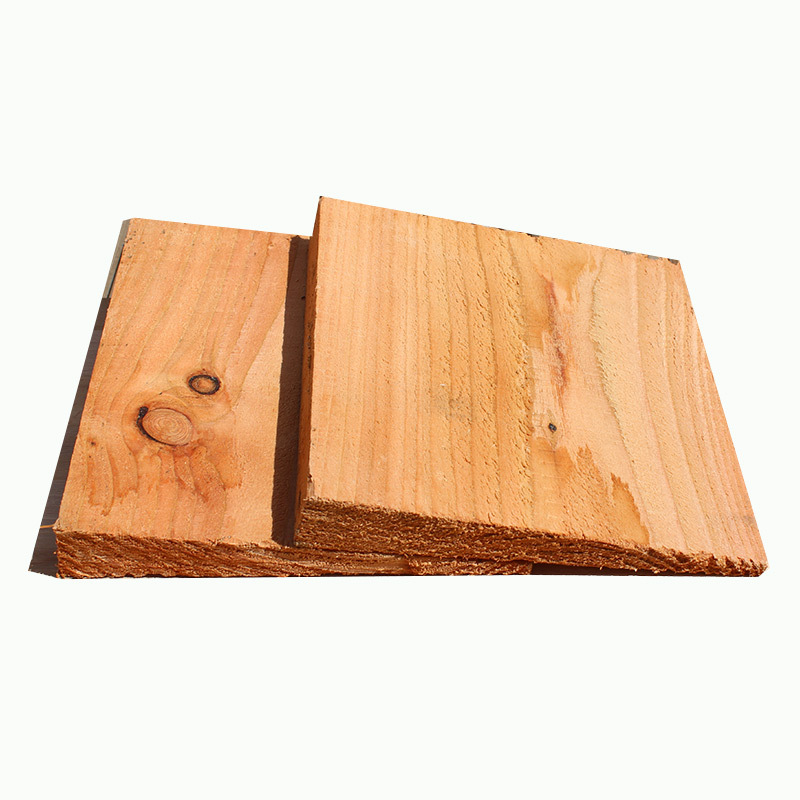 UK Sleepers have recently introduced log lap jigsaw sleepers to the range, allowing for easy fitting and a tidy finish. When they are on the floor, solid wood and engineered wood can look virtually the same, but beneath the surface there are some major differences between them, and it’s important to understand these when making a decision on your next type of flooring. 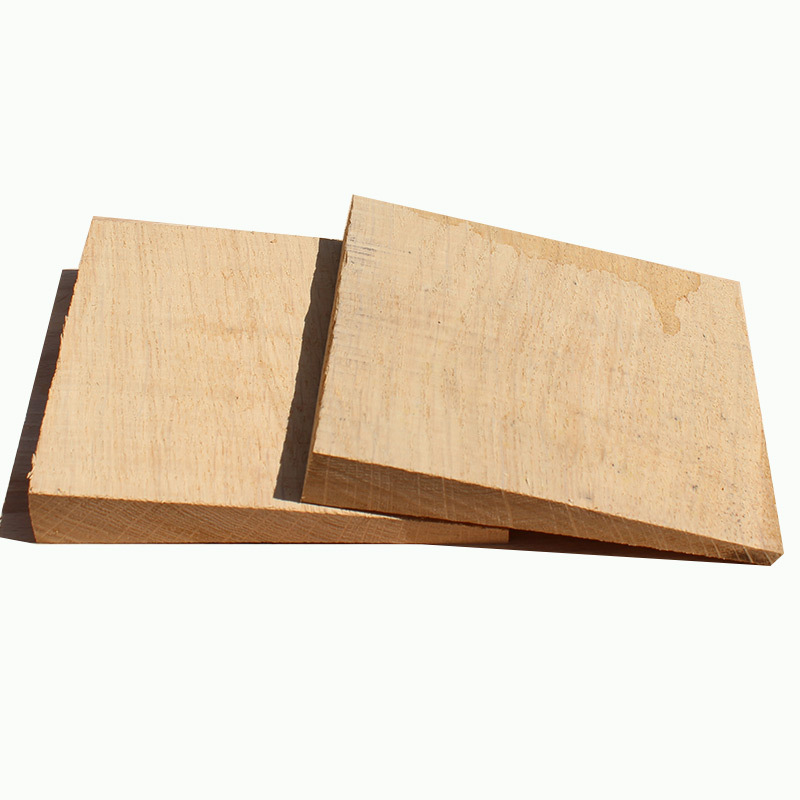 UK Sleepers have recently introduced a new tool range to offer alongside our timber products and fixings. We are currently stocking a 2 in 1 Drill and Impact Wrench set, and will continue to expand our range to offer a more diverse picking for customers to choose from. Solid garden fences ready for the summer! 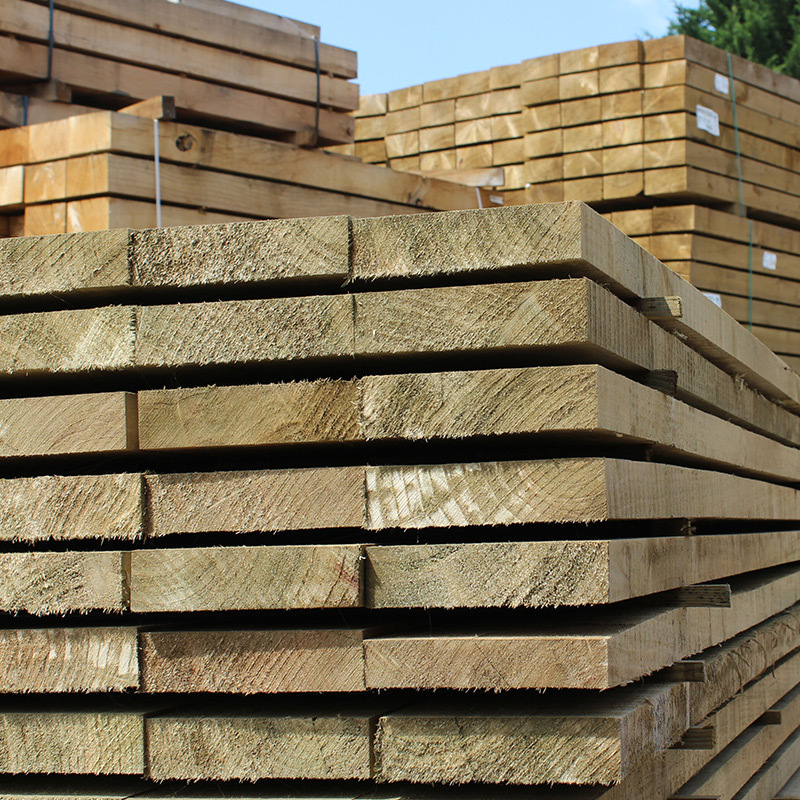 At UK Sleepers, we supply stable, solid fencing suitable for all outdoor areas. Pergolas make a beautiful addition to any outdoor space. They can be used to create a feature without taking up unnecessary space or requiring lots of construction work. Whether you want to transform your garden, make your patio attractive and inviting or encourage customers to use your business’s outdoor space, a pergola is the perfect way to help you succeed. Are you looking for an individual and unique way to enjoy your garden this summer? Suntrap terrace kits from UK Sleepers can help you to do just this. Each kit comes with everything you need to create your own peaceful corner of outdoor space, and it’s so simple to put together as well. 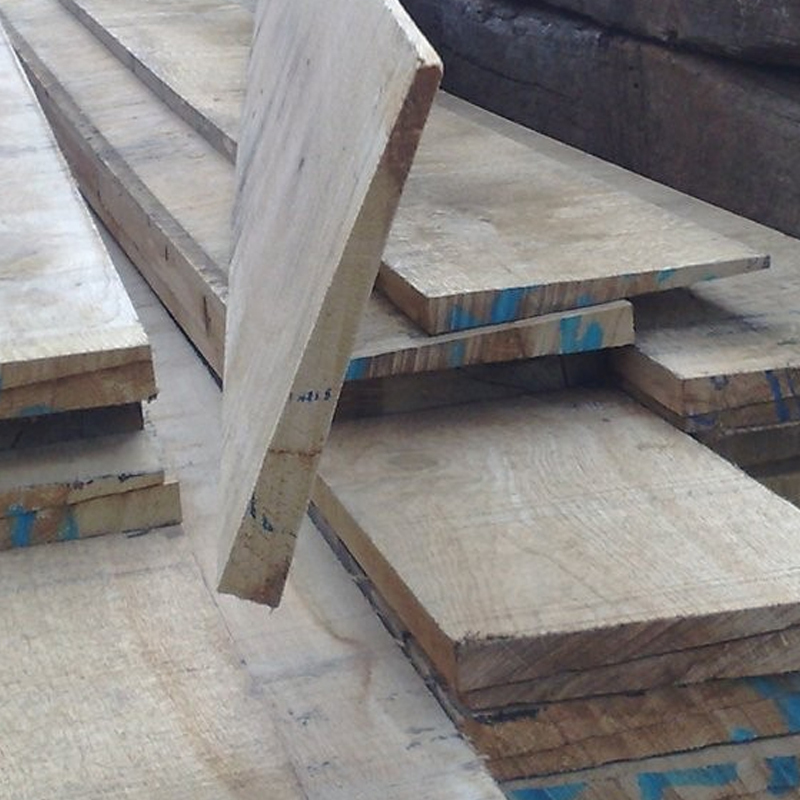 We are a specialist online supplier of custom cut beams and boards at UK Sleepers. We can sell you any quantity for projects of any size, from single units to full containers and truck loads. You will be able to enter in your own details to order exactly what you need – simply select the product, then choose the length, width, depth and quantity you need. 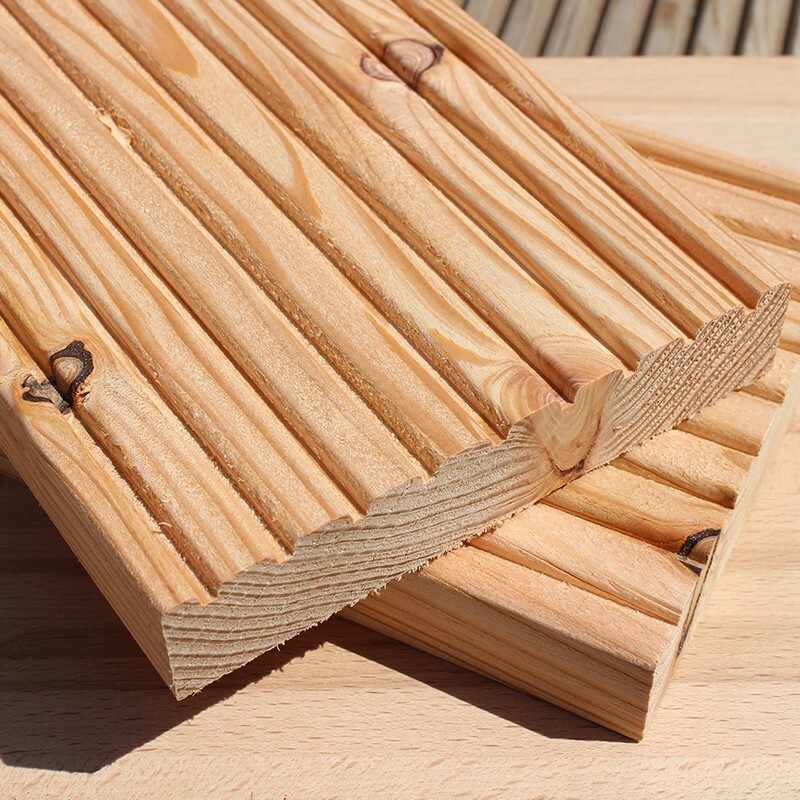 A timber decking can without a doubt bring your garden a certain amount of style, functionality and convenience, and with UK Sleepers, you have everything you could possibly need. We’re really pleased to see plenty of interest in our eco-friendly treated sleepers, which are fast becoming some of our best selling products, but for those of you who haven’t considered investing in these sleepers yet, we’re going to run through many of the advantages in more detail. What Kind of Wood Should I Use For a Raised Garden Bed?